Did you know? More than 109 languages are represented within Columbus Region school systems. Located just up High Street from Ohio State, the South Campus Gateway offers food and drinks, shopping, events, movies and more. The Gateway Film Center offers all of the newest movies for viewing. Restaurants and bars around the area include Raising Canes, Panera Bread, Mad Mex, Ugly Tuna Saloona, Five Guys Burgers and Fries and so many more. Check out Barnes & Noble, GameStop, Yoga Six and Figleaf Boutique while you’re walking around. 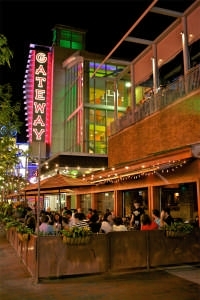 For the rest of this week (until 12/31), Gateway is running its Holidays at Gateway event. Current Specials can be found on the Gateway website. Did you know? 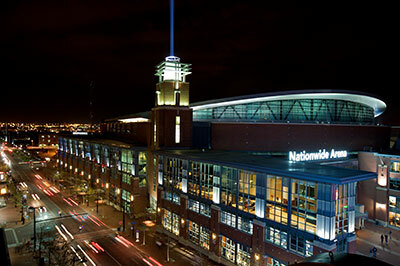 Columbus is an arts powerhouse with more than $3 billion in annual receipts and 25,000 jobs. 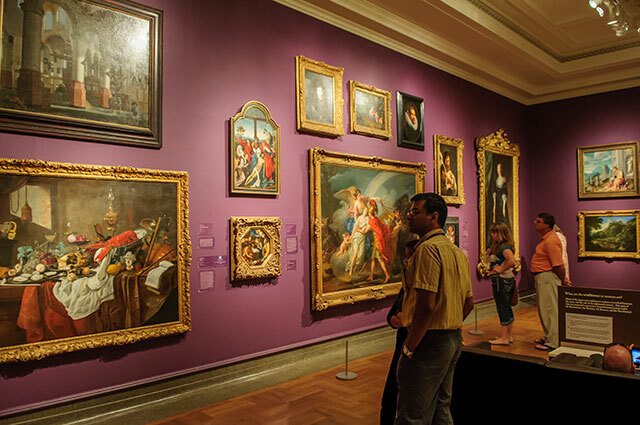 Located on E. Broad Street in Downtown Columbus, the Columbus Museum of Art offers a rich connection between people and art. 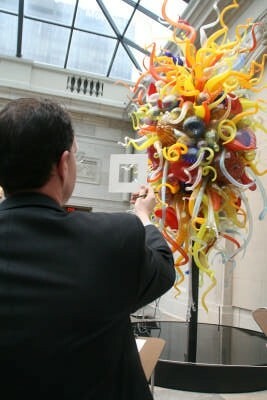 With galleries containing contemporary art, folk art, glass and photography as well as hands-on art activities, the museum offers entertainment to everyone. Various donors have provided funds so that the museum can continue to grow and offer all kinds of art to its patrons. Art galleries run for a couple of months at the museum and there are always new exhibits to check out. Currently the exhibits running include The Sun Placed in the Abyss, Think Outside the Brick: The Creative Art of LEGO, Bodies @ Work: The Art of Ruben and Isabel Toledo, Thomas Cole: The Artist as Architect, Big Idea Gallery: Dogs and many more. 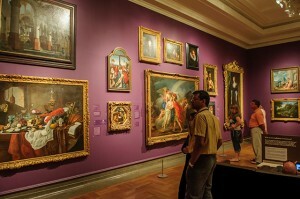 The Columbus Museum of Art is open every day except Monday from 10:00am- 5:00pm and on Thursdays until 9:00pm. If you become a member of CMOA, you will have free admission, parking, tours and invitations to member-only exhibition openings. Spring 2017 Graduates: Apply Now! The deadline to apply to graduate in Spring 2017 set by student services has been extended to FRIDAY JANUARY 13, 2017. All other deadlines remain the same. This should allow time for you to meet with your faculty advisor and make any necessary adjustments to your spring schedule. Continue to submit your signed program plans/annual reviews and/or degree audits to the student services office via email or by dropping them off in-person in Ramseyer 122. If you are unable to meet this new deadline, please email Alisa Tate, tate.205@osu.edu and include your faculty advisor to make other arrangements. Apply online at gradforms.osu.edu by January 13, 2017. Schedule an appointment with your faculty advisor. Review program plan/degree audit, making sure you meet all requirements for graduation. Use your program plan/degree audit to guide your discussion during appointment. Register and pay for 3 graduate credit hours. Make sure that you have no missing grades, incompletes, EN grades or holds on your account. 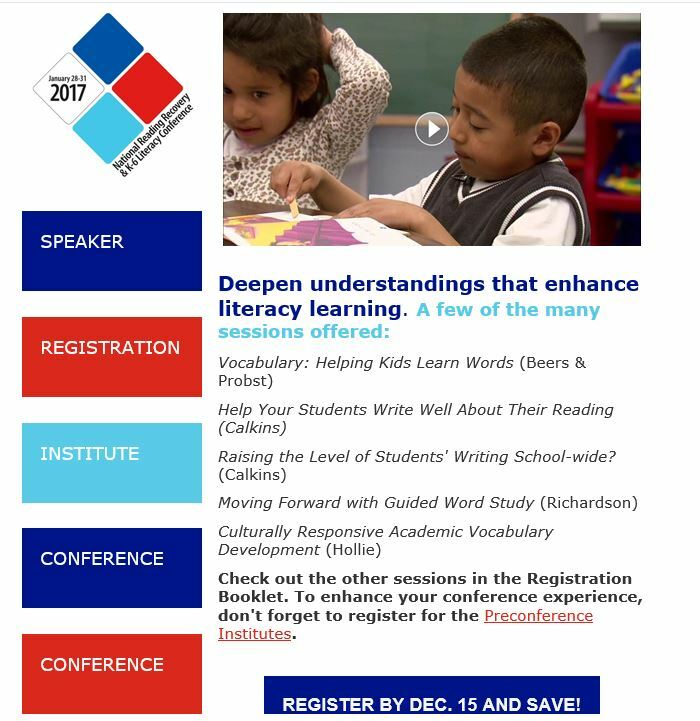 Submit your program plan prior to Friday January 13, 2017 to the student services office. Based on graduation review/clearance, your application to graduate is either approved or denied in Gradforms. 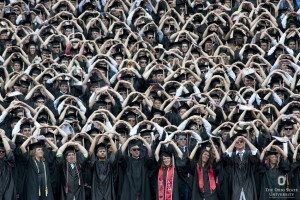 Be sure to review information about commencement procedures. 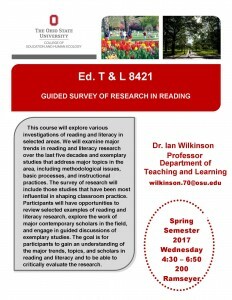 Submit signed program plans and annual review to the Office of Student Services in Ramseyer Hall room 122 or via email: edstudies@osu.edu. Program plans must have both student and faculty signatures to be reviewed. Final semester procedures for doctoral students can be found on the Graduate School website under procedures for your final semester. 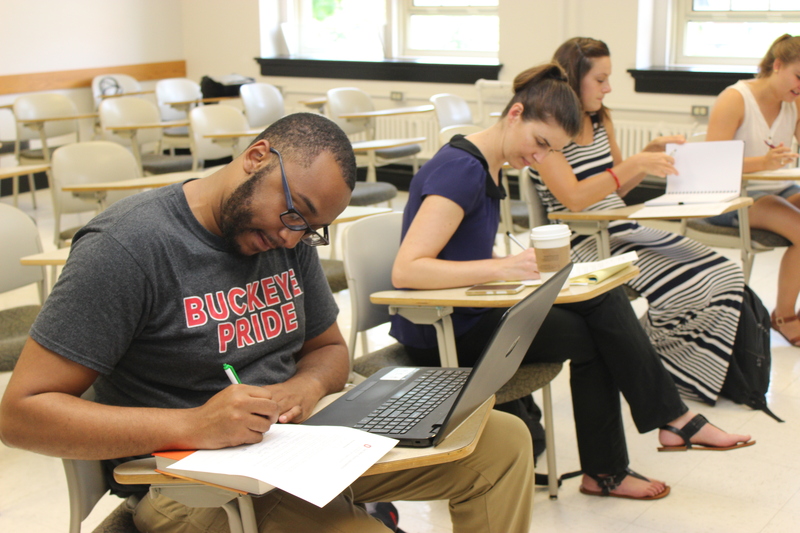 Submit signed program plans and annual reviews to the Office of Student Services in Ramseyer Hall room 122 or via email: edstudies@osu.edu. 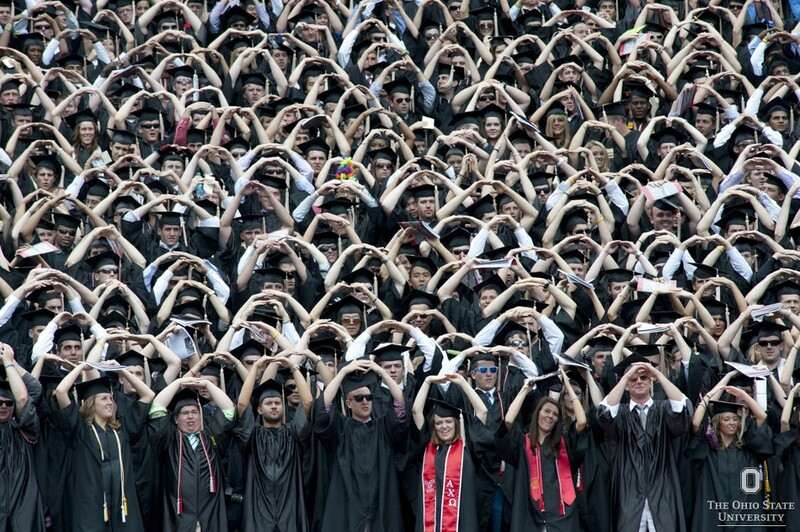 Submit your signed degree audit and advising report to the Office of Student Services in Ramseyer Hall room 122 or via email: edstudies@osu.edu. Learn how to run your degree audit here. Advisor Review is the only requirement that can be incomplete prior to submitting your audit; no other missing requirements should be on your audit. All course substitutions will need to be taken care of before submitting your degree audit. You will need to let the student services office know in advance what courses were approved to be taken. Documentation/approval from your advisor for the substitution must be on file in the student services office. Final semester procedures for master’s students can be found on the Graduate School web site under procedures for your final semester. January 13: Submit program sheets and degree audits for graduation clearance. Priority given to students who submit by January 13th. January 27: Online applications to graduate. Final date set by the Graduate School. April 14: Master Examination report forms must be submitted electronically by the student’s advisor. April 14: Doctoral Examinations must be complete and the examination report form submitted electronically on or before the given date. April 21: Approved thesis and dissertation documents must be submitted and accepted. Students are encouraged to get the documents uploaded a day early in case they experience problems. May 9: End of semester deadline. 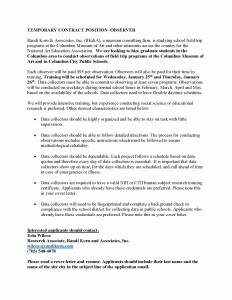 Observing field trips to the Columbus Museum of Art and in-classroom art programs within the Columbus City School District. 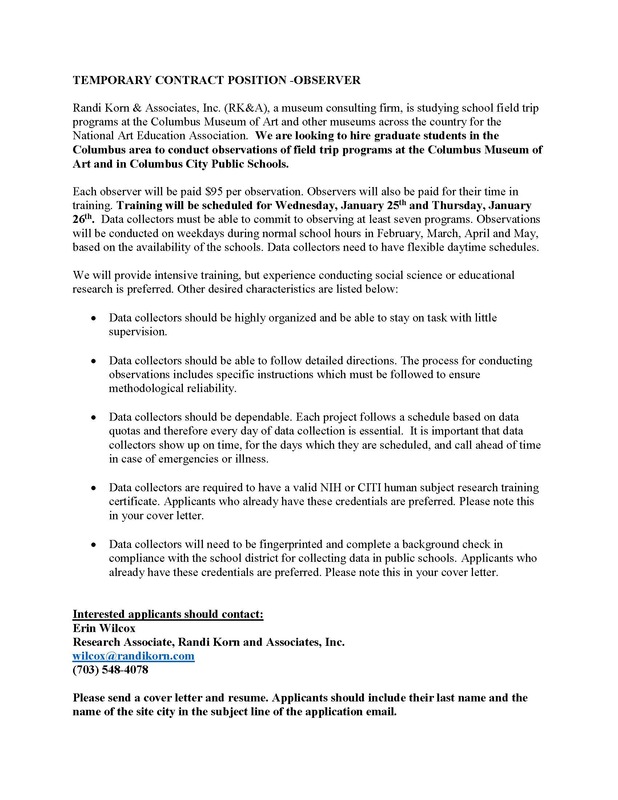 The pay is $95 per observation session. Conducting interviews with students in the classroom within the Columbus City School District. The pay is $22 per hour. 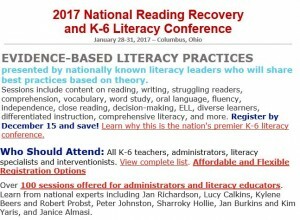 Training will be provided Wednesday and Thursday, January 25th and 26th. 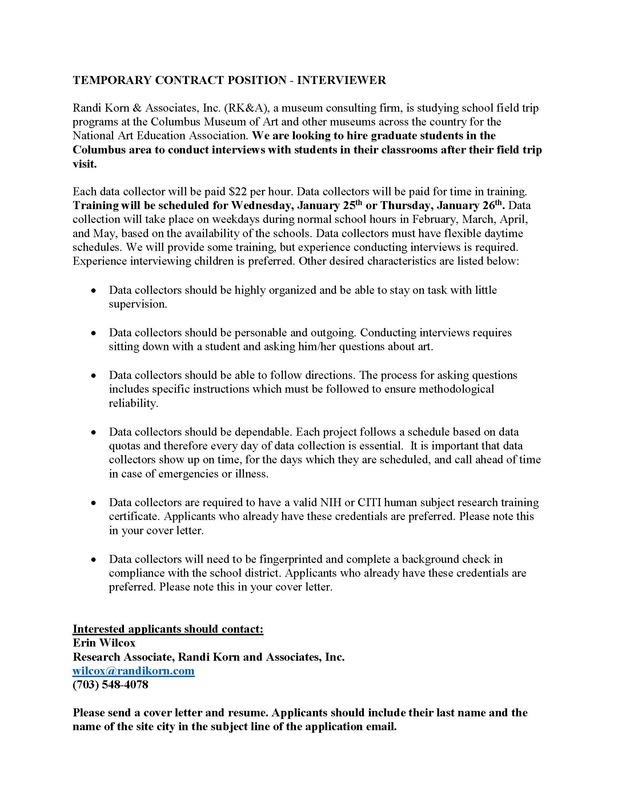 A cover letter and resume that describes their data collection experiences. 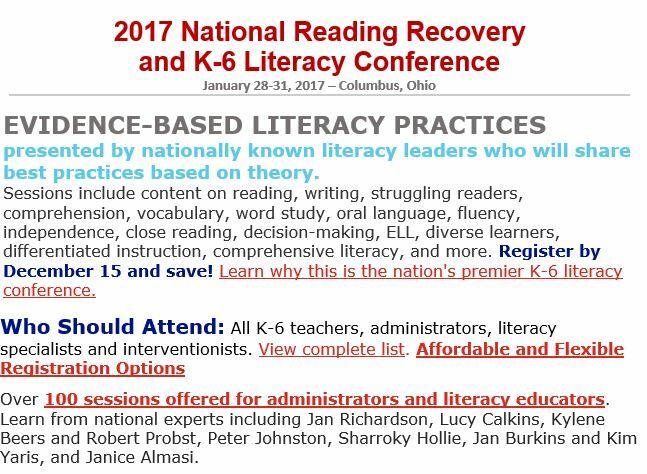 In the email, include a description of availability to participate in a training on Wednesday and Thursday, January 25th and 26th. Also describe general availability to collect data between January and May, 2017. Did you know? Columbus has never declined in population. Per the United States Census Bureau (2013), the population of Columbus is 822,553. It is the heart of hockey season in Columbus and the Blue Jackets are playing better than ever. The Jackets are in their 16th season in the National Hockey League (NHL) and are having their best start in franchise history (17-5-4) this year. This season is exciting for fans who have stuck with the Jackets as they have struggled in season’s past. 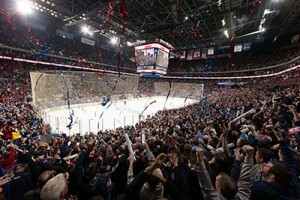 Even if you’re not a hockey fan, attending a Blue Jackets game at Nationwide Arena is still quite an experience. In fact, Nationwide was ranked in the top 10 for stadium experience in ESPN The Magazine. There is entertainment throughout the game and chances to win free prizes! The Blue Jackets play at home December 20th against the Los Angeles Kings, December 22nd against the Pittsburgh Penguins and December 23rd against the Montreal Canadiens. For more ticket information, visit https://www.nhl.com/bluejackets/tickets. The Department of African American Studies (AFAS) at Washington University in St. Louis invites applications from recent Ph.D. graduates in the humanities and social sciences for a one-year postdoctoral fellowship, with the option to apply for a second-year renewal. The fellowship is intended to assist junior scholars whose research focuses on topics related to Africa, African Americans, and/or the African Diaspora in furthering their careers by providing them with opportunities for mentorship, advancing their research, and enhancing their teaching. AFAS postdoctoral fellows are provided a competitive salary, support for research and research-related travel, office space, and computer equipment. They are expected to teach one course per semester based on their scholarly area of expertise and with the approval of AFAS curriculum committee or the Chair. In addition, fellows will participate in the intellectual life of the unit and the university by giving and attending public lectures, mentoring undergraduate and graduate students, and participating in departmental activities. The fellowship begins in the fall semester of the 2017-2018 academic year. Applications are evaluated against a broad set of criteria, with special consideration given to contributions the candidate can make to diversify the University community and to deepen the scholarly inquiries of the department of African and African-American Studies and its curriculum. Applications should include: (1) a letter of interest that briefly explains the applicant’s scholarly interest, with a detailed statement of proposed research that will be pursued during the fellowship period (up to 5 pages), (2) a curriculum vitae, (3) one writing sample (a scholarly publication or dissertation chapter (maximum 30 pages), (4) three letters of recommendation, including one from the dissertation advisor. Applications received by January 20, 2017 will be given priority consideration. Washington University in St. Louis especially encourages applications from women, members of racial/ethnic minority groups, and disabled individuals. 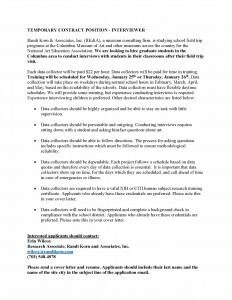 Applicants must be eligible to work in the United States and must have received a doctorate no earlier than Spring 2014 and no later than July 1, 2017.